Are you thinking about having a Valentine’s theme wedding? It could be amazing! If so, I have some great “Heart Day” inspiration for you. Choosing red and pink hearts to represent your day can be tricky though as you don’t want to overwhelm your space, or your guests, with to much red and pink…if you know what I mean. And a great way to “tone” things down is to mix in a few natural tones, like wooden chairs and burlap fabrics to give the theme an over-all balance. 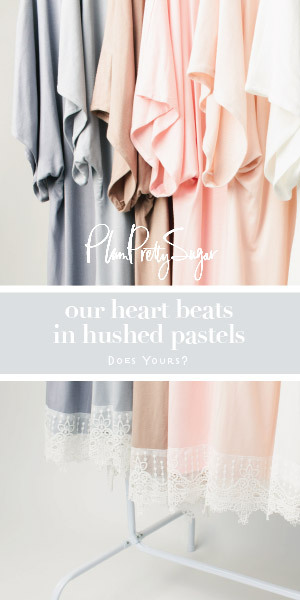 Also, choosing different dresses for your bridesmaids in complimentary hues can definitely downplay an unintentional overload in any color as well. Plus I think the look is really cool! But my favorite item here is the ceremony setup with the different bench style and chair seating. How neat is that? Love this inspiration board! What a fresh take on Valentines Day! GORGEOUS inspiration—perfect for a Valentine’s Day wedding!